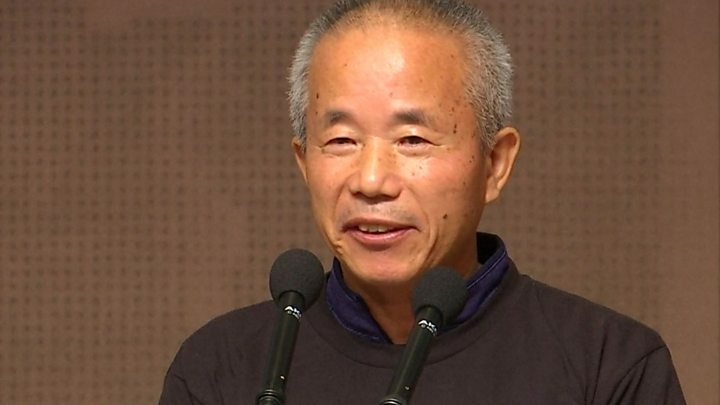 Samsung has formally apologised to employees who fell sick or died after working in its factories. 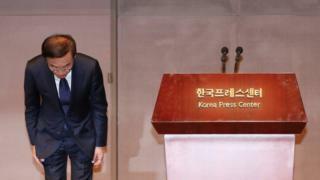 In the apology, Samsung president Kim Ki-nam said staff and families had “suffered” because the South Korean company had been too slow to act. Earlier this month Samsung agreed a compensation deal for workers who fell ill while on its production lines. “Beloved colleagues and families have suffered for a long time, but Samsung Electronics failed to take care of the matter earlier,” said Mr Kim, adding that the company had “lacked being considerate”. He said Samsung Electronics had not “fully and completely” handled potential health risks on production lines that make chips and LCD displays. “Today, we wish to express a sincere apology to the workers who suffered from diseases, as well as their families,” Mr Kim said. Mr Hwang Sang-ki, who headed the compensation campaign, said the apology did not go far enough. “Honestly, today’s apology made by a Samsung Electronics CEO is not sufficient for the victims of the work-related diseases,” he told the Yonhap news agency. However, he said, he would “consider” it as resolution of the issue. Mr Hwang began the compensation campaign in 2007 after his daughter, Hwang Yumi. died on the way to hospital after developing leukaemia. He sought to shame the company into making payouts to workers who suffered the same disease or who contracted other illnesses after working for the company. He set up the Supporters for the Health and Rights of People in the Semiconductor Industry (Sharps) with the help of labour activists. The group held protests and sit-ins to put pressure on Samsung to act. The compensation package agreed this month will see sick workers – and their children with related illnesses – get up to 150m won (£103,207) per illness. All current or former staff who worked for Samsung and its sub-contractors on the chip and display lines in the Giheung factory in South Korea since 1984 can apply for compensation. The agreement does not acknowledge that Samsung workplaces are directly related to the diseases suffered by some employees.